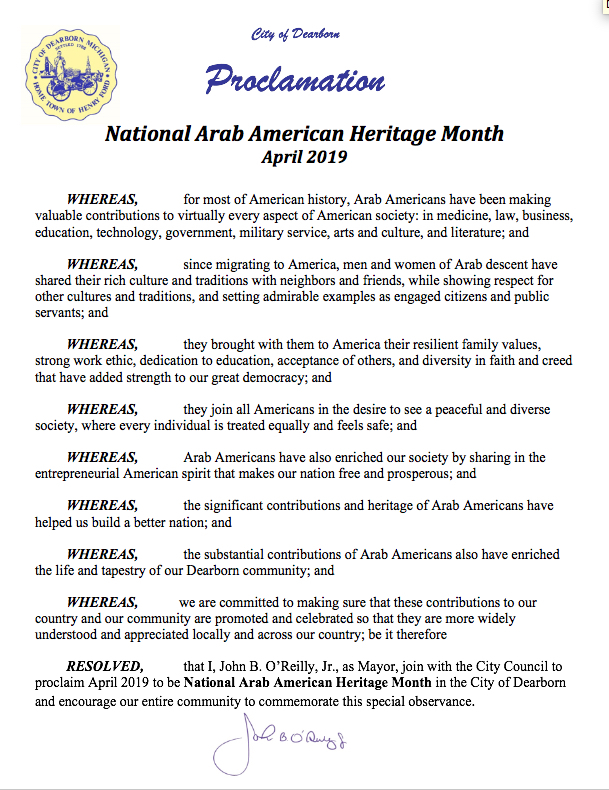 DEARBORN – The city of Dearborn, Dearborn Public Schools and other communities across the country have declared April as Arab American Heritage month. U.S. Rep. Debbie Dingell (D-Dearborn) acknowledged the month in Congress in April 2017. 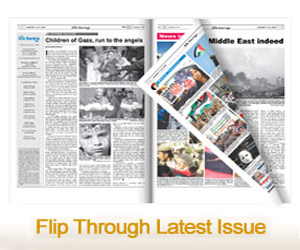 Speaking on the House floor, she recognized the thriving Arab American community in her district. Mayor Jack O’Reilly issued an official proclamation for the month. 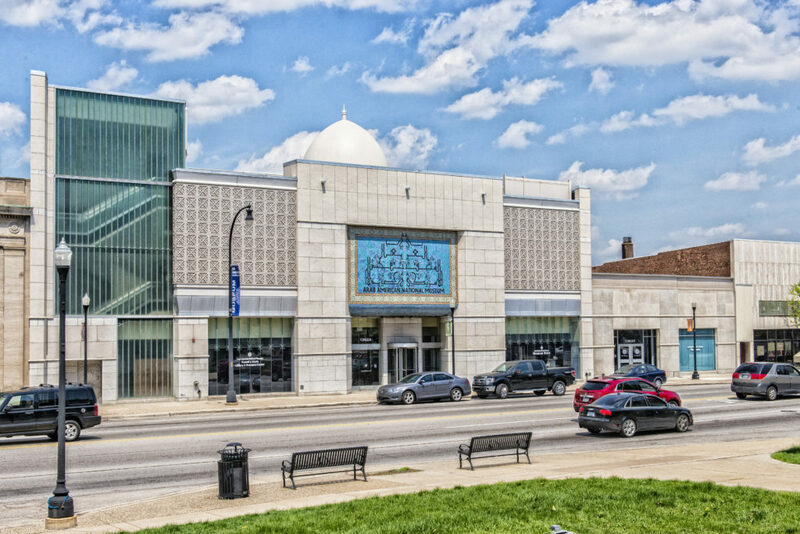 According to a city of Dearborn press release, the mayor noted the importance of celebrating Arab American culture and achievement in Dearborn and beyond. 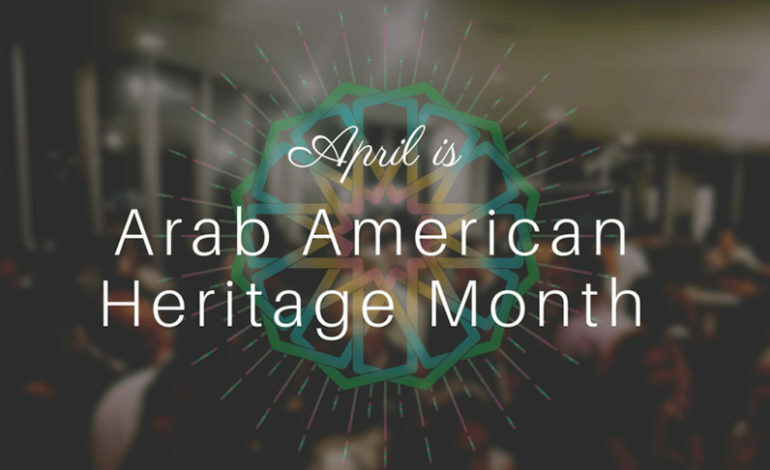 To celebrate this event, the Arab American National Museum has planned a diverse set of programs, including free walk-in admission through the month of April and 15 percent off all memberships. The museum also announced the publication of a new lesson plan for elementary, middle and high school educators and a new booklet written by Randa Kayyali designed for general audiences. The museum hosts its second annual book and print festival on Friday, April 5. The festival showcases vendors offering books, prints and other merchandise, along with on-site screen-printing, artist workshops, live DJs, a print raffle and more. A full list of presenters, as well as other museum presentations throughout the month of April, can be found on the AANM’s website. In addition to this month’s offering, the museum will host an array of community-produced events during April. Previous article On my visit to New Zealand: Can Christchurch heal our collective wounds?